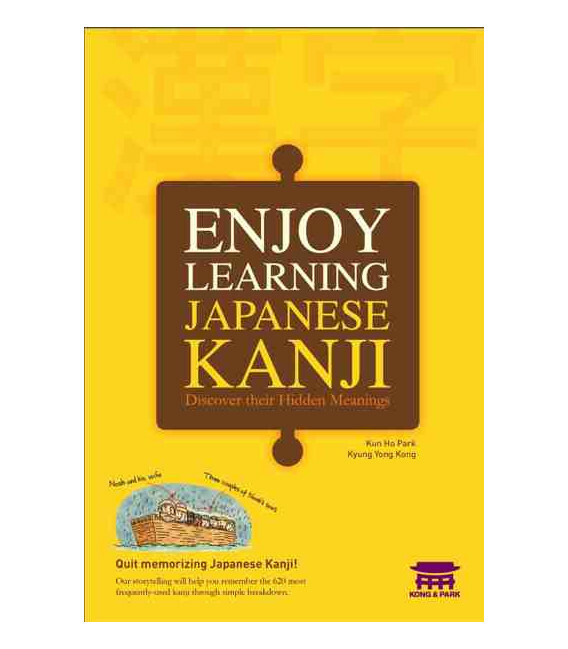 Enjoy Learning Japanese Kanji- Discover their Hidden Meaning is a book for the study of kanji based on their components. 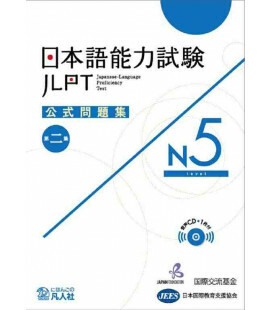 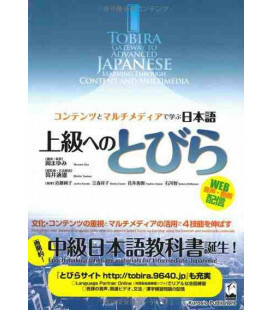 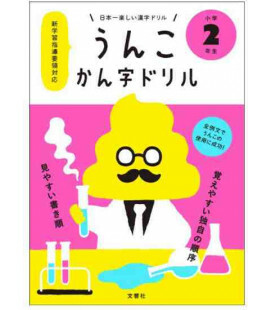 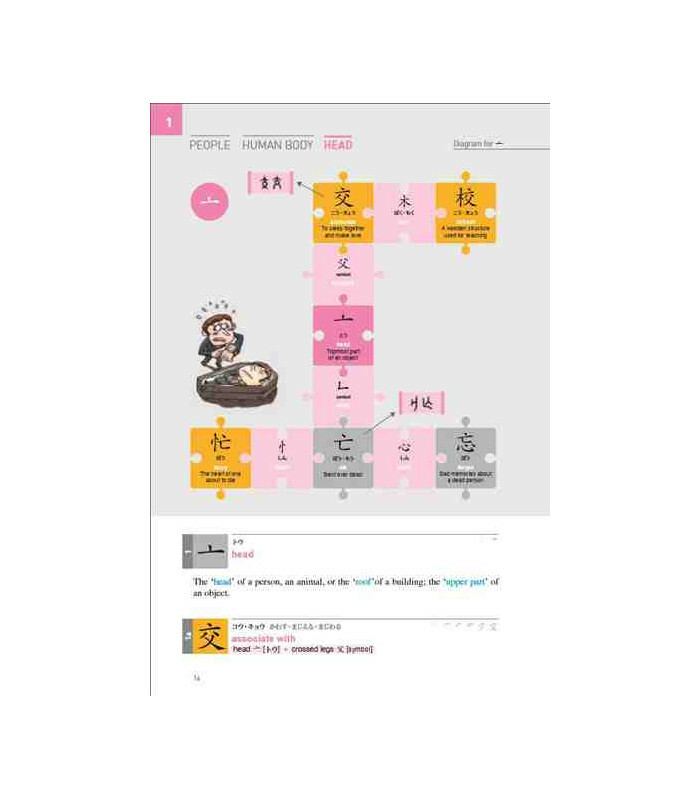 The authors of the book put the kanjis into groups according to the meaning of the components so that related kanji groups are built, which makes remembering them easier. 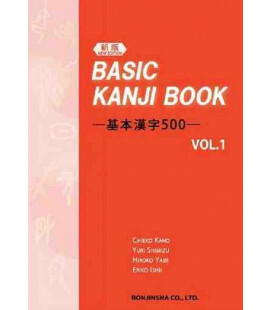 The three main kanji groups are built on three subjects: kanjis related to the concept of person, life and nature. 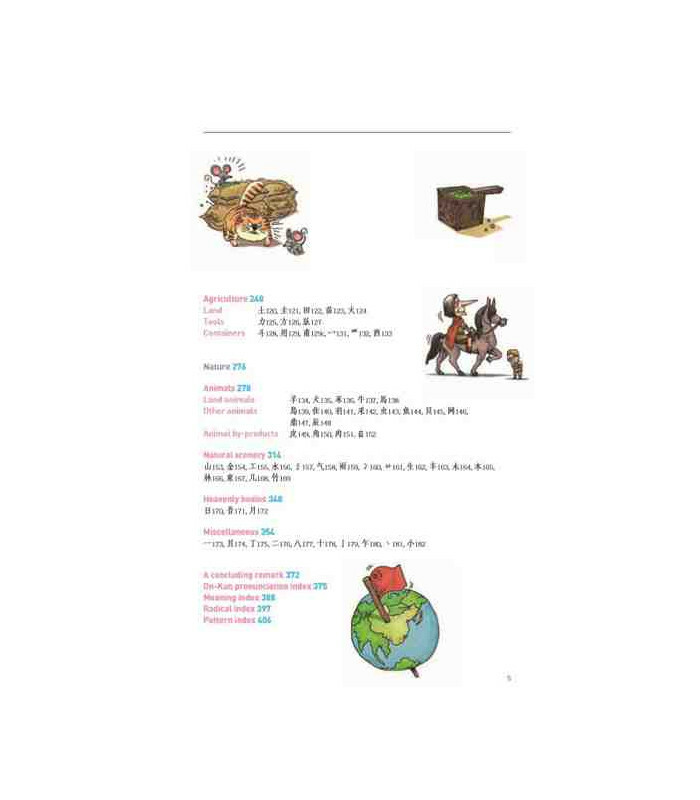 Please see the 2nd and 3rd photo for the index. 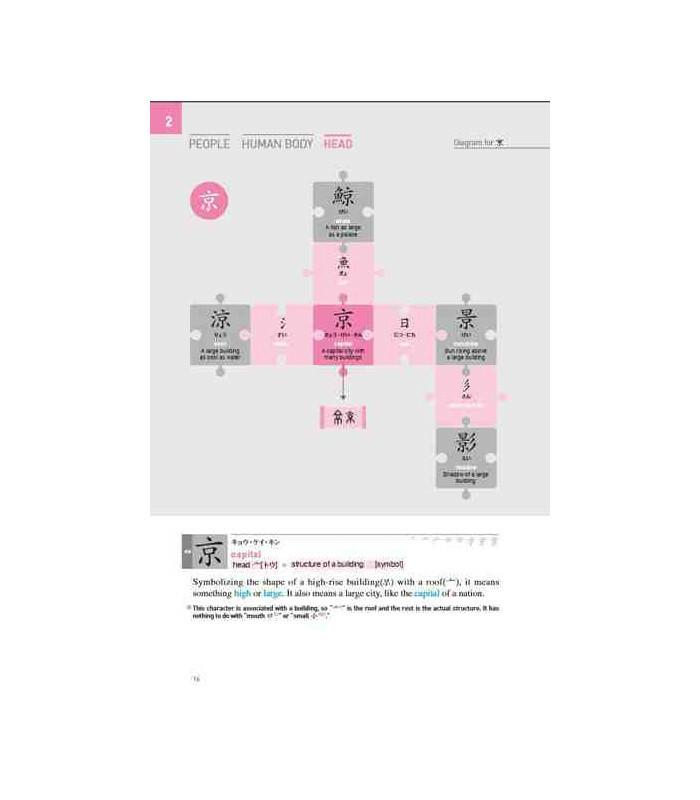 This methodology has been visually designed so that the kanji groups are represented by a puzzle with several colours. 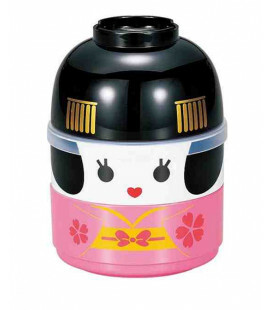 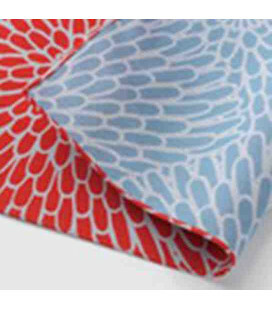 Each colour has its meaning and the way in which the pieces are arranged represent the relation of the kanji. 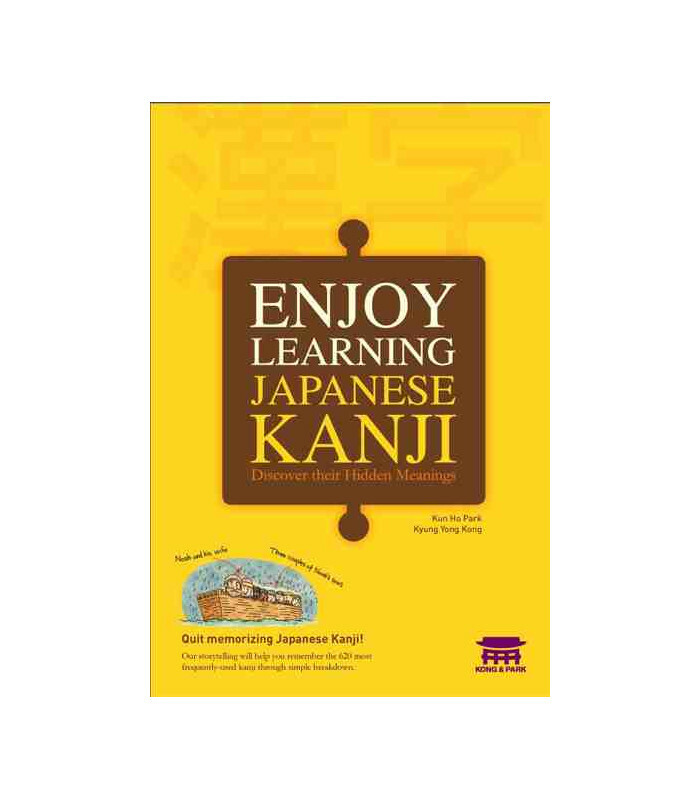 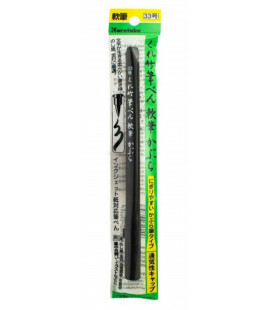 A mind map is thus created, making the systematic study of kanjis easier. 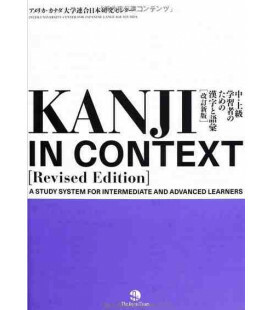 -Each kanji is broken down into its different components. 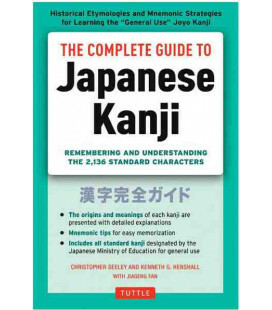 -Numbering of the kanjis for cross references. 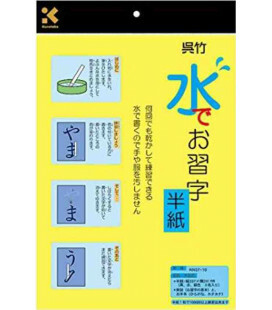 -Appendix with two kanji lists according to their pronunciation: On-yomi and Kun-yomi. 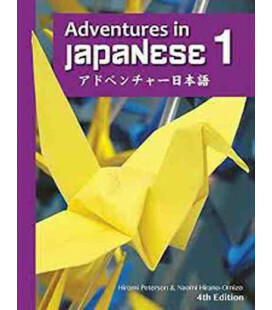 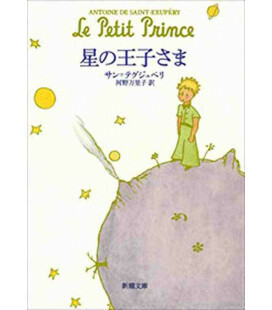 -Appendix with a vocabulary list sorted by the English translations. 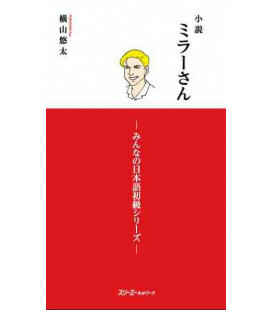 -An index of the radicals sorted by number of strokes along with the kanjis that contain this radical. 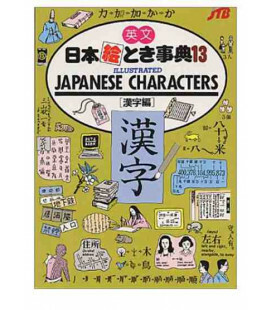 This section has been designed for the reader to become familiar with the radicals and their strokes, which enables them to look up the kanjis in a dictionary without knowing how to pronounce them. 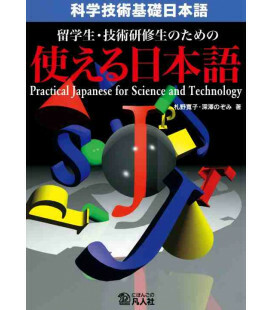 -A kanji index according to their shape and number of strokes.